There are many ingredients that positively contribute to young children’s development—loving, nurturing family members and caregivers; good nutrition; access to preventive health care and treatment; and safe, supportive homes and communities are just a few. A whole system approach that integrates all of these ingredients is essential to truly meet children and families’ needs. This requires coordinated change across these systems of care. 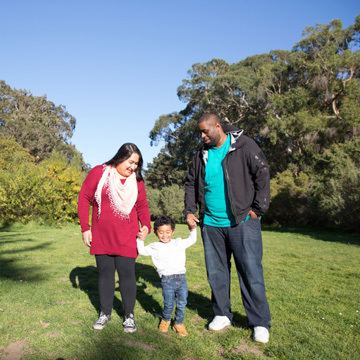 First 5 San Francisco addresses this overall systems change by working together with public and private partners to better coordinate and align programs and services. The systems change impact area serves as an overarching frame for our work. It supports and strengthens First 5’s efforts in our other three impact areas, child development, family support, and child health. 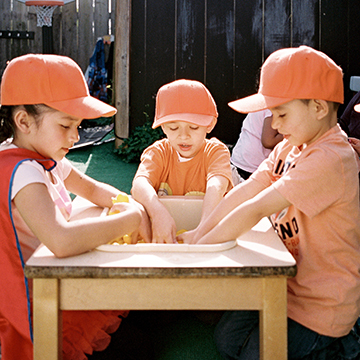 Furthermore, though our core focus is on children birth to age five, our collaborations with other funding partners and community stakeholders allow our work to reach children beyond their fifth year. Organizations, communities, individuals, and public agencies work together in new ways to advance the well-being of all children birth to eight and their families. Attitudes and behaviors change to prioritize children and families. Practices change to improve services and supports for families and children. Policies change to strengthen and nurture children and their families. Collaborate with and convene public and private partners to coordinate, streamline, and enhance systems of care. Utilize and integrate data systems to enhance service delivery, share information, and increase systems accountability for improved child outcomes. 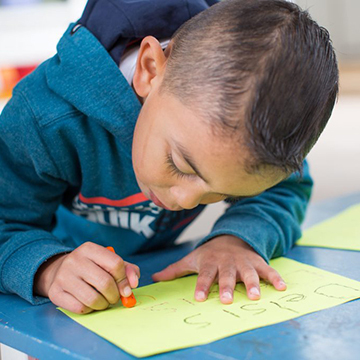 Design and implement demonstration or pilot projects that close the opportunity gap for children, including evidence-based, equity-driven, and innovative approaches and solutions in the four impact areas. Share our experience and outcomes with regional, state, and national audiences.